If you look hard enough, you can see the relics of New Orleans’ days as the brewing capital of the South throughout the city: The Jax Brewery in the French Quarter is a shopping mall; the sign atop the Falstaff Brewery still lights up at night, but the building itself houses luxury condos; and the Dixie Brewery, the last holdout until Katrina and the ensuing flood laid waste to it, is now part of the city’s gigantic new medical corridor. Look even harder and you’ll find a new generation of brewers and beer geeks leading a rebirth in the Crescent City. To get a sense of just how new this renaissance is, consider this: At just eight years old, NOLA Brewing Co. is the oldest manufacturing brewery in the city. 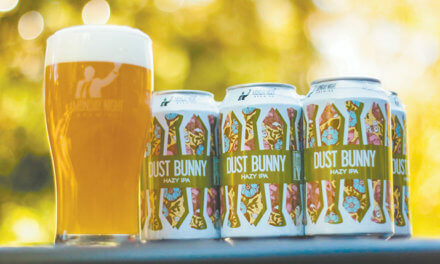 (Photo| facebook.com/nolabrewing) While the craft beer scene in New Orleans is Still young, a tour of its most notable breweries can be completed in a day. Located on Tchoupitoulas Street in the city’s Irish Channel neighborhood, NOLA has a beautiful new taproom pouring 20 different offerings, from the core beers like NOLA Blonde and Hopitoulas IPA to one-off kegs and collaborations with other breweries, such as New Belgium and Left Hand. Hours: 11 a.m. until 11 p.m., seven days a week. Tours: Friday, 2-3 p.m.; Saturday, 2-4 p.m. Food: McLure’s BBQ operates out of the taproom. 3001 Tchoupitoulas St. 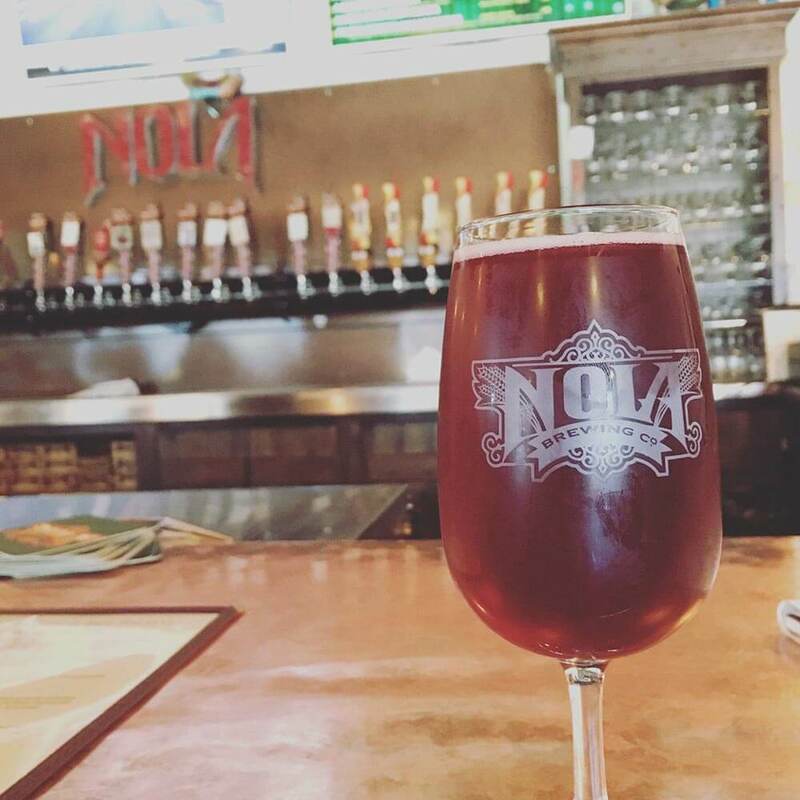 The city’s first nano-brewery opened in the Lower Garden District in 2014 and has been drawing crowds to its discrete location ever since. Owner Scott Wood brews an impressive variety of beers on a small, three-barrel (93-gallon) system. 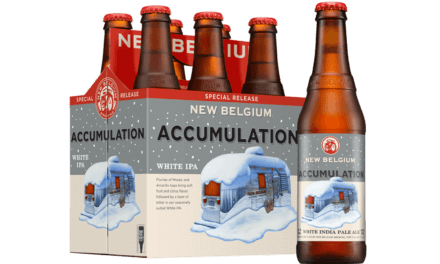 Courtyard doesn’t distribute its beers, meaning the small-batch offerings are only available at the brewery. A hand-picked selection of guest beers fills out the tap list, and daily food truck appearances offer up grub to accompany your libations. Hours: 4-10 p.m. Monday through Wednesday; 11 a.m.-10 p.m. Thursday through Sunday. 1020 Erato St. Located near City Park in Mid-City, Second Line opened its roll-up doors to thirsty residents last August. Second Line beers are available at bars and restaurants throughout the city, and an onsite beer garden is open Thursday through Sunday. Food trucks, such as Dat Dog and King Creole, provide the munchies. 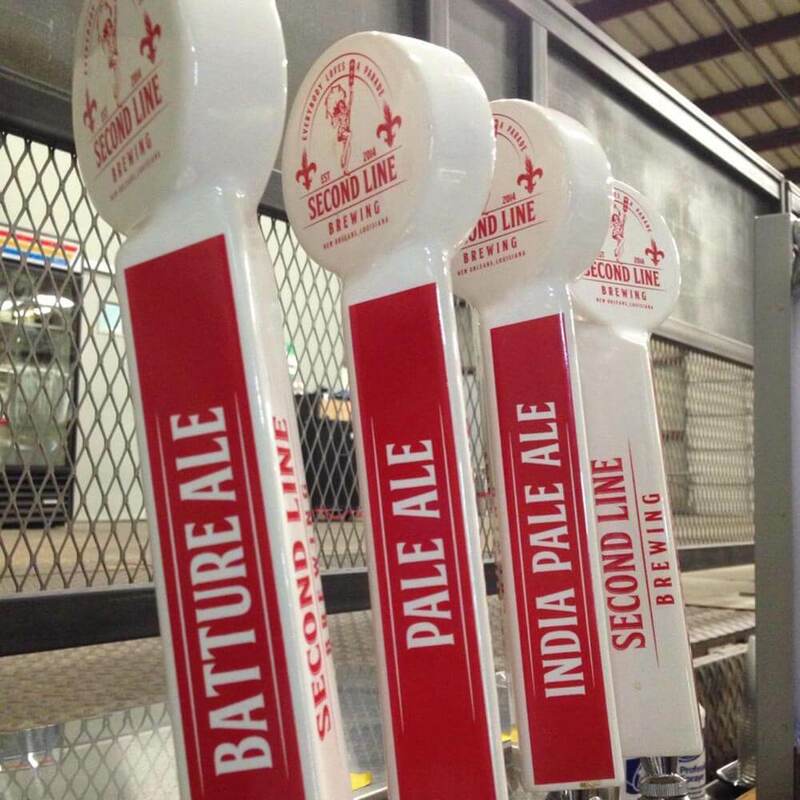 (Photo|facebook.com/secondlinebrewingm) While the craft beer scene in New Orleans is Still young, a tour of its most notable breweries can be completed in a day. Hours: 4-10 p.m. Thursday through Friday; noon-10 p.m. Saturday; noon-8 p.m. Sunday. 433 N. Bernadotte St.
New Orleans’ newest manufacturing brewery opened its tasting room this past weekend, serving up Holy Roller IPA and Charming Wit at its industrial Lower Garden District location. A soft rollout at the city’s premiere craft beer destinations, such as the Avenue Pub and Cooter Brown’s, preceded the grand opening, giving New Orleanians a sneak peek at the newest brews in town. Hours: 4-8 p.m. Thursday-Friday; noon-8 p.m. Saturday and Sunday. 1645 Tchoupitoulas St.
Finding the best beer selection in town used to involve a trip to a Jewish deli (Stein’s Market) or a grocery store, but with the opening of the 504 Craft Beer Reserve last month, there’s finally a store dedicated to the best beers available. Located along Tulane Avenue near the city’s new medical corridor, 504 Craft Beer Reserve features six taps for growler fills, an impressive selection of craft and imported beers, and a wide variety of merchandise from breweries throughout Louisiana. 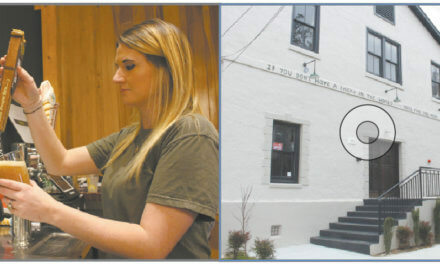 Patrick Brown leads the beer program and said he plans to soon offer weekly tasting classes at the store, which is housed in an old bank building in Mid-City. Hours: 11 a.m. until 7(ish) p.m., seven days a week. 3939 Tulane Ave.